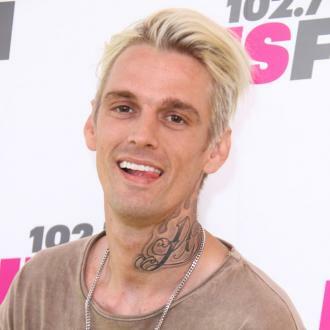 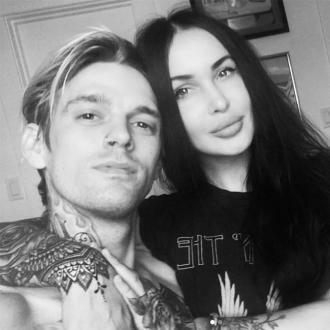 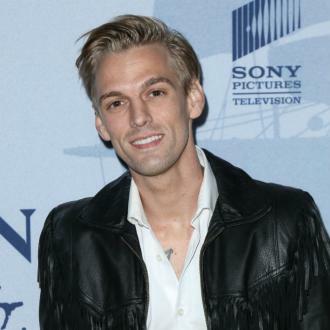 Aaron Carter has admitted he still smokes marijuana - despite going on a drug detox in rehab in September - because it chills him out. 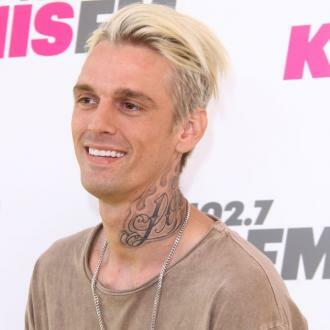 Aaron Carter still smokes marijuana. 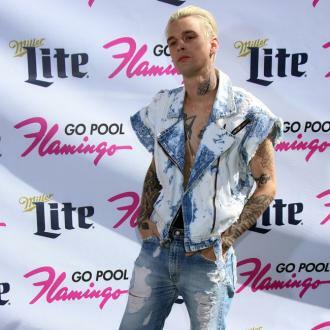 The 29-year-old singer spent two months at Alo House in Malibu, California, and during that time managed to gain 45lbs through a strict ''detox''. 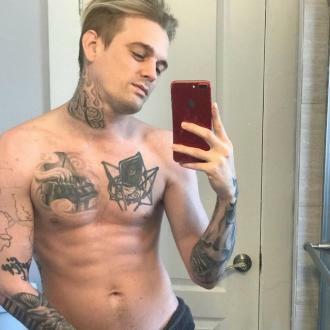 He said recently: ''Well, I struggled from an eating disorder, so I had seven ulcers. 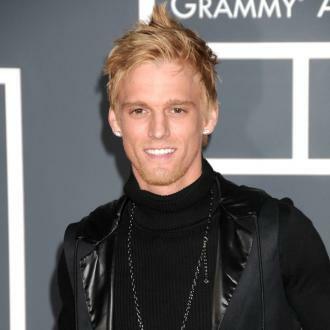 I was, like, 115 pounds, super malnourished.